Co-owner is a licensed Florida real estate Broker. VACANT LAND FOR SALE IN THE HEART OF DOWNTOWN ORLANDO. 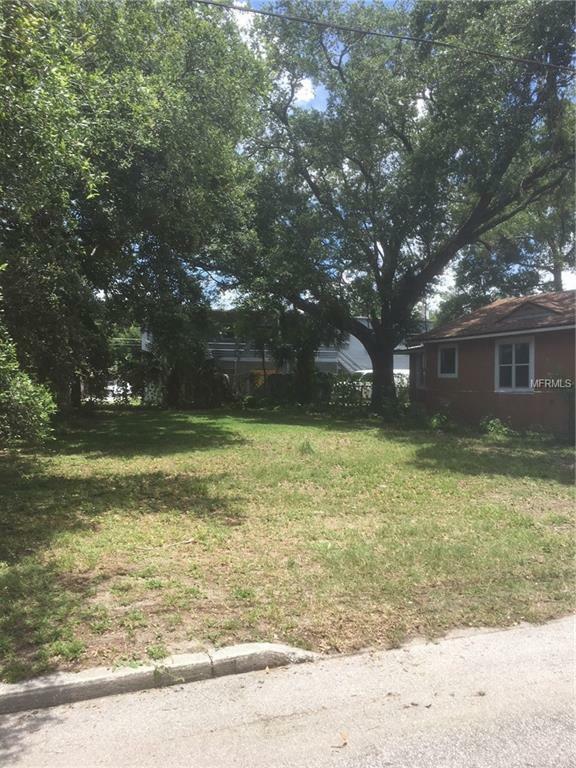 PROPERTY IS LOCATED CLOSE VICINITY TO ORLANDO POLICE DEPARTMENT HEADQUARTER. WALKING DISTANCE TO THE NEW TO-BE BUILT UCF PREFORMING ARTS BUILDING, CLOSE TO ORLANDO CITY SOCCER STADIUM AND CAMPING WORLD STADIUM. THIS VACANT LAND HAS A GREAT DEAL OF POTENTIALS DUE TO THE BIG BUILDING CONSTRUCTIONS IN THE AREA. INVESTORS HURRY AS THIS ONE WON'T LAST. ZONED R/2A/T/PH.